A 80-as években még Reagan lakott a Fehér Házban, a plázák tele voltak farmerrel és neonszínekkel, és Goldbergék nagylábon éltek. Méretes videokamerájával felszerelkezve a 11 éves különc, Adam, mindenféle őrültségnek lesz szemtanúja, miközben lefilmezi folyton civódó, de szerető családját: a gyerekeit a széltől is óvó, minden lében kanál anyját, lobbanékony apját, lázadozó nővérét, folyton aggodalmaskodó bátyját és szuperlaza nagyapját. Erica thinks all of her singing dreams are going to come true when she lands a job at the new karoke bar in town. But when she's tasked with bringing in more customers, will Erica regret turning to Beverly for help? Meanwhile, Murray tries to teach Barry and Lainey how to be financially responsible adults. 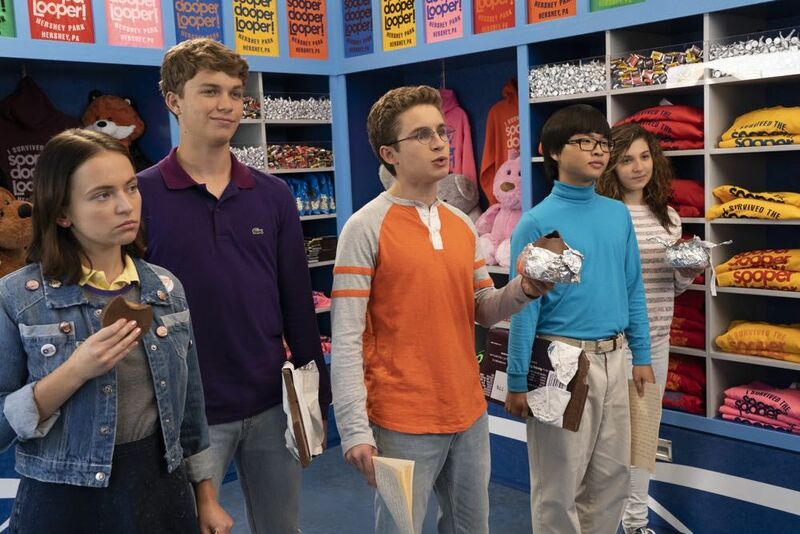 Adam discovers Beverly has been manipulating him with guilt letters when he tells his mother he doesn't want her to chaperone the school trip to Hersheypark. Meanwhile, after attending Career Night, Geoff realizes he doesn't want to be an eye doctor like his father. Despite Beverly's wishes, Jackie's parents allow Adam to watch "A Nightmare on Elm Street" and a disagreement between the families ensues. 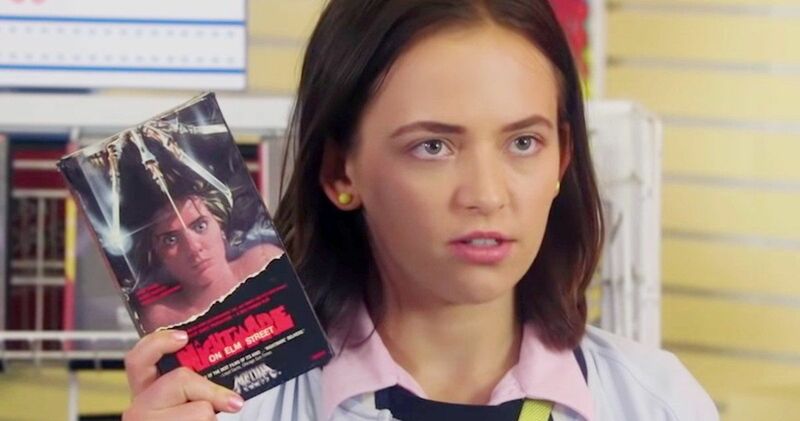 But Beverly dreams of facing off with horror icon Freddy Krueger, which teaches her an important lesson about her son's relationship with Jackie. Meanwhile, Erica realizes she's not as popular as she once was when she starts hanging out at William Penn Academy, despite the fact she's no longer a student there. 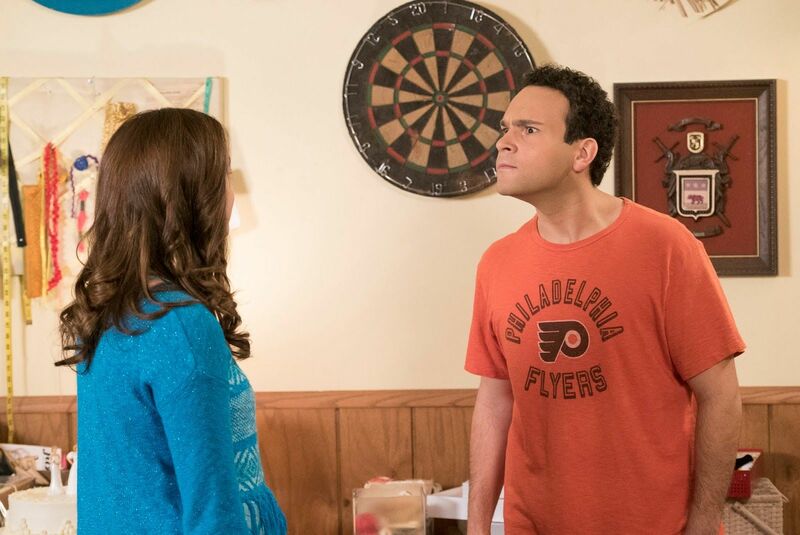 Adam's obsession with toys is cause for concern for Beverly and Murray, and they try to distract him with a new hobby. Meanwhile, the Dropouts' decide to audition for Star Search, but their egos threaten the band's future. 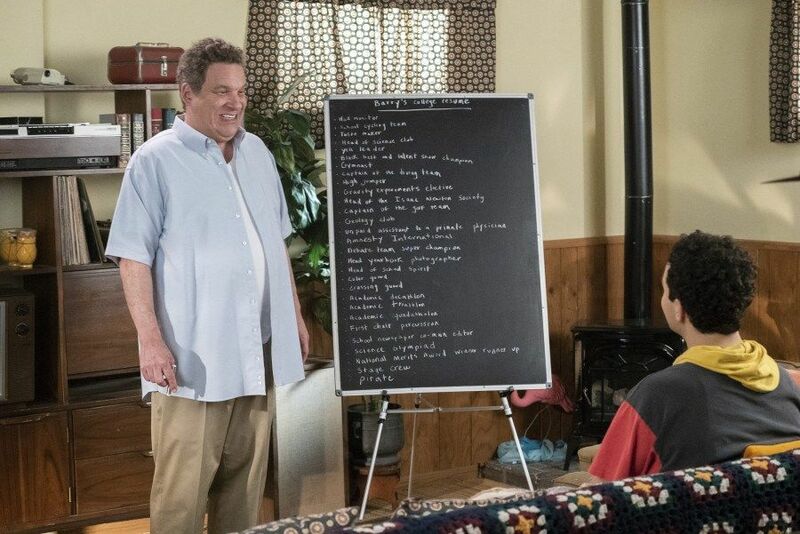 Barry realizes that as a future doctor, he should be more concerned about Murray's health, so he enlists the Jenkintown Posse and Coach Mellor to help get his father in shape. 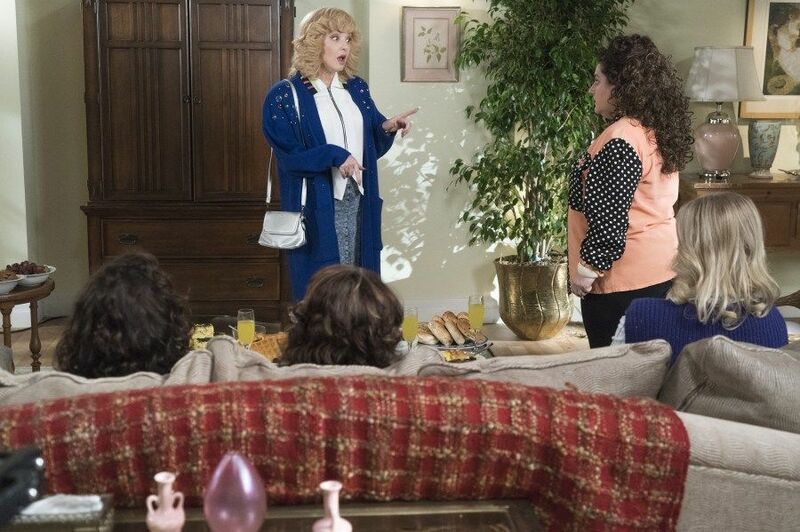 Meanwhile, Beverly is horrified to learn that Erica and Adam don't want any of the priceless heirlooms in her fancy, never-really-used living room,. 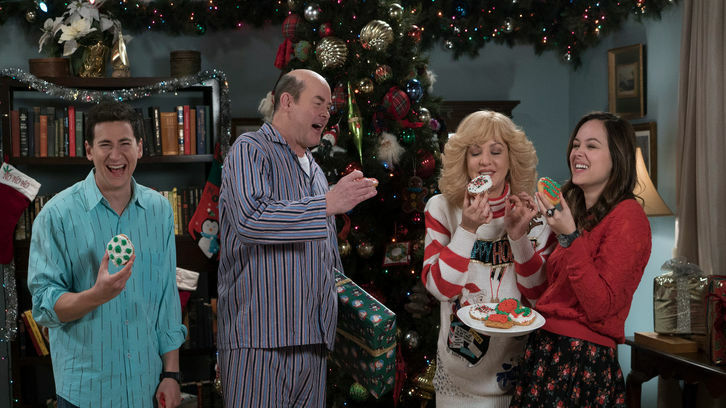 Much to Beverly's chagrin, Barry is thrilled that he gets to celebrate Christmas now that he is engaged to Lainey. Meanwhile, Murray's brother Marvin makes a promise to Adam with a surprising outcome. Murray and Geoff team up to pull Beverly, Barry and Erica out of their shared misery that Lainey has left town. Adam's dread of gym class is amplified when Coach Mellor's brother, Coach Nick, arrives and uses fear as a motivator. Meanwhile, Coach Mellor prepares for the next step of his life. Beverly decides their street needs another stop sign and pleads her case to the city comptroller. Barry panics when he realizes he's neglected his college applications, but the situation only gets worse once Murray is involved. Meanwhile, Erica struggles with her career choice. Adam is initially terrified when he and his friends are recruited to the William Penn Academy baseball team, but he quickly catches on to Principal Ball's master plan. A short-sighted Barry is in denial about his pitching skills. Meanwhile, Geoff's dad interferes in his relationship with Erica. 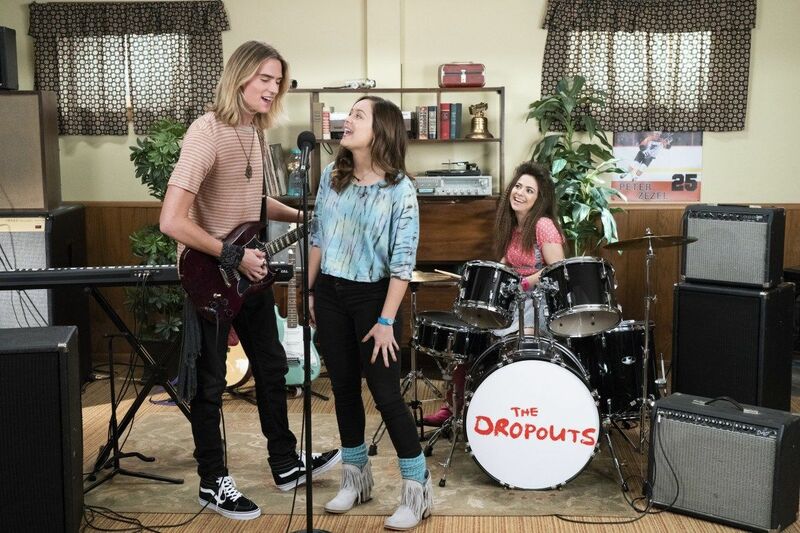 With Geoff's help, Erica and Valley Erica find a new band member to replace Lainey, but Barry convinces Geoff the new band member is trying to steal Erica from him. 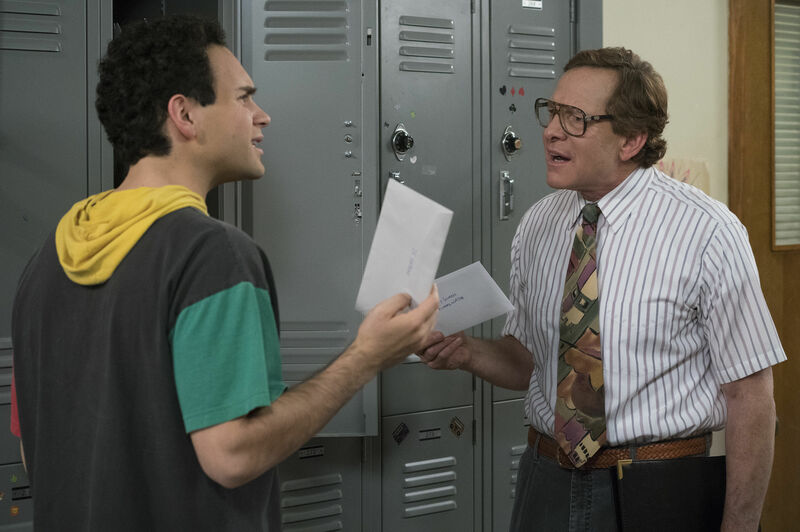 Meanwhile, Adam and Murray try to out-gift each other so that neither of them has to go to Valentine's Day dinner with Beverly. 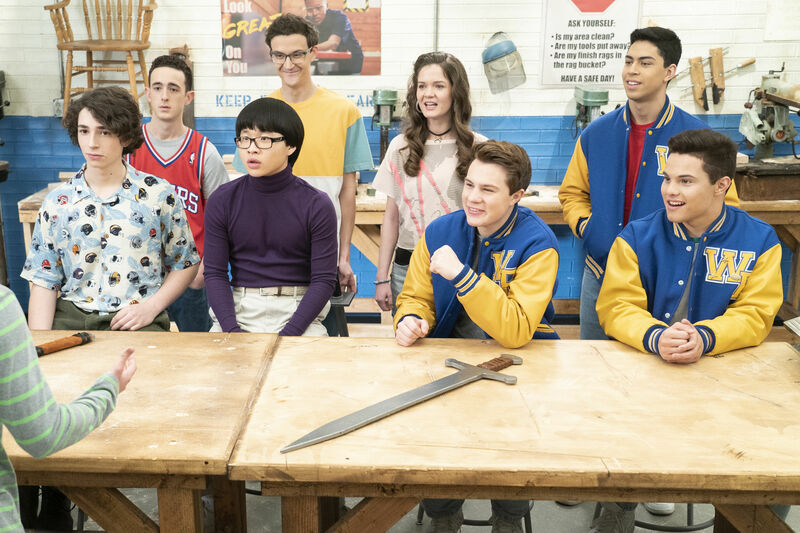 Despite Beverly wanting the two boys to bond, Adam and Johnny Atkins compete for the head of the Highlander Club at school. Meanwhile, Barry tries to keep him and JTP from the same fate of Murray falling out of touch with his high school friends. Erica, Barry and Adam are not happy when their distant relative Gleb visits from Russia, until they realize he can make their lives so much easier. Meanwhile, Beverly starts working on her cookbook, which causes tension with the Frentas. 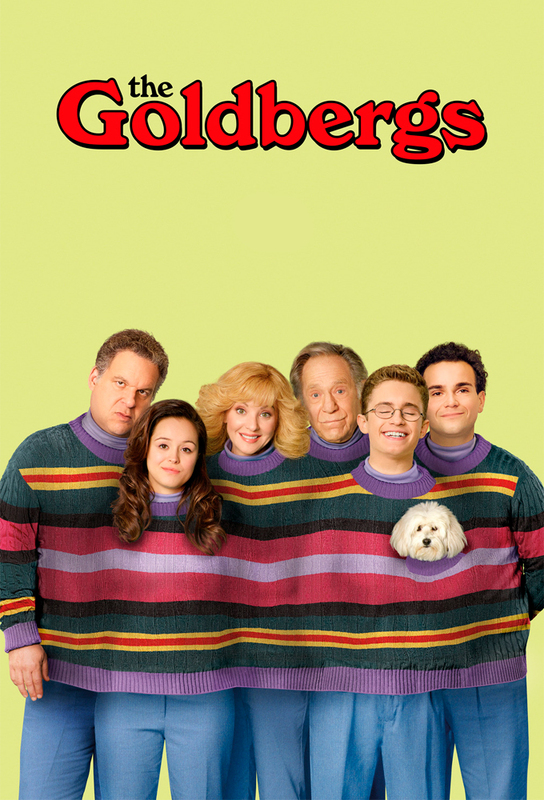 Beverly and Adam team up to do a mother-son cooking show on public access television; and when Barry ruins the one college letter of recommendation he is able to get, Murray must step in to help. Adam is thrilled when he has to design his own video game for school, so he turns to his family for inspiration. 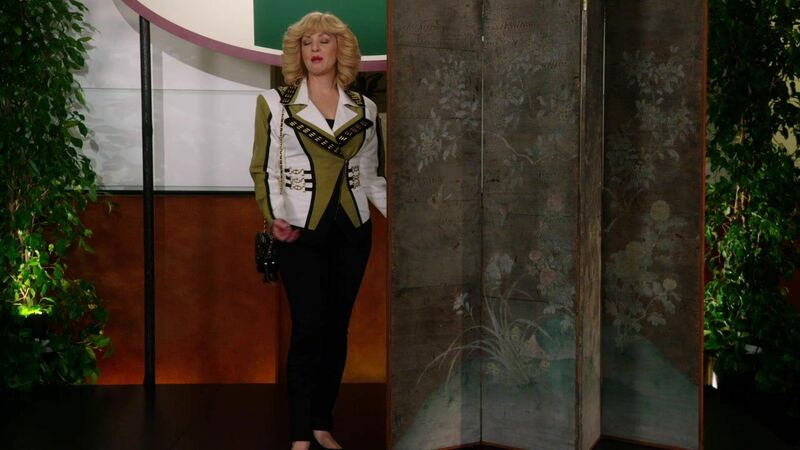 Meanwhile, Beverly is worried about Pops' gambling and ropes Bill Lewis into her latest scheme.